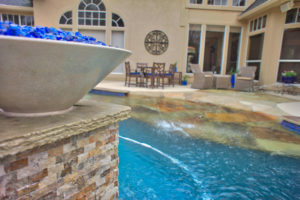 Your plan is our passion. 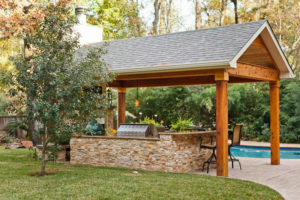 Warren’s Outdoor Living will work closely with you to create imaginative spaces that incorporate all your outdoor living needs. 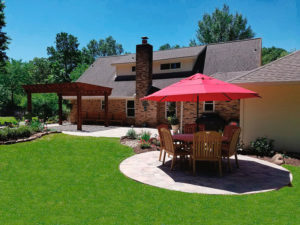 We specialize in a wide array of beautiful landscape design techniques ranging from hand drawings to 3-D design presentations. 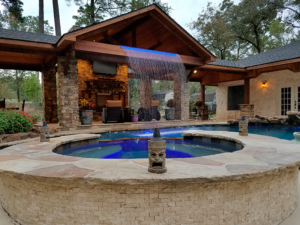 Experience the premier landscape design company of Kingwood, you’ll be glad you did!